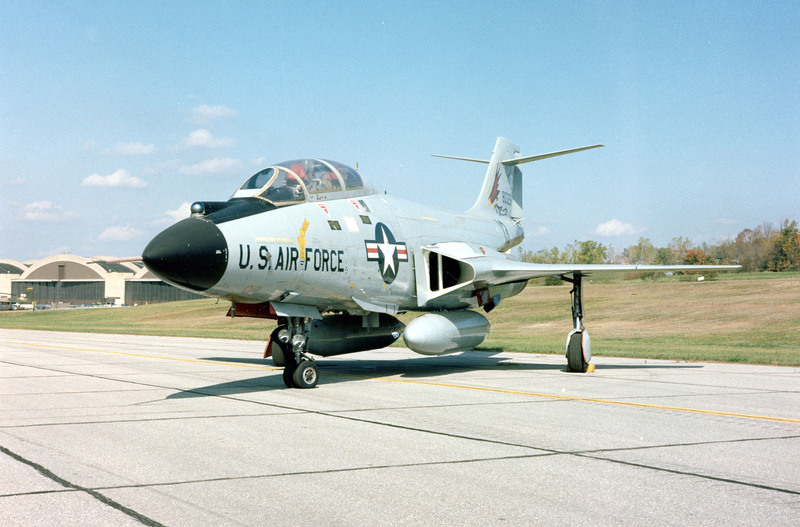 Police in Florissant, Mo., arrested a 17-year-old early Sunday who they say tried to set fire to a historic F-101 “Voodoo”, KMOV in St. Louis reported. Police were responding to the Florissant civic center for a report of a fire when they discovered someone had tossed beer bottles filled with flammable liquid onto the jet, according to KMOV. The F-101 was on display there. Police found the 17-year-old behind a tree and arrested him, and reportedly were looking for other suspects. The F-101 was the world’s first supersonic photo-reconnaissance aircraft, according to the National Museum of the Air Force, and the planes were used in low-altitude photo coverage of missile sites during the 1962 Cuban Crisis and in the late 1960s in Southeast Asia.